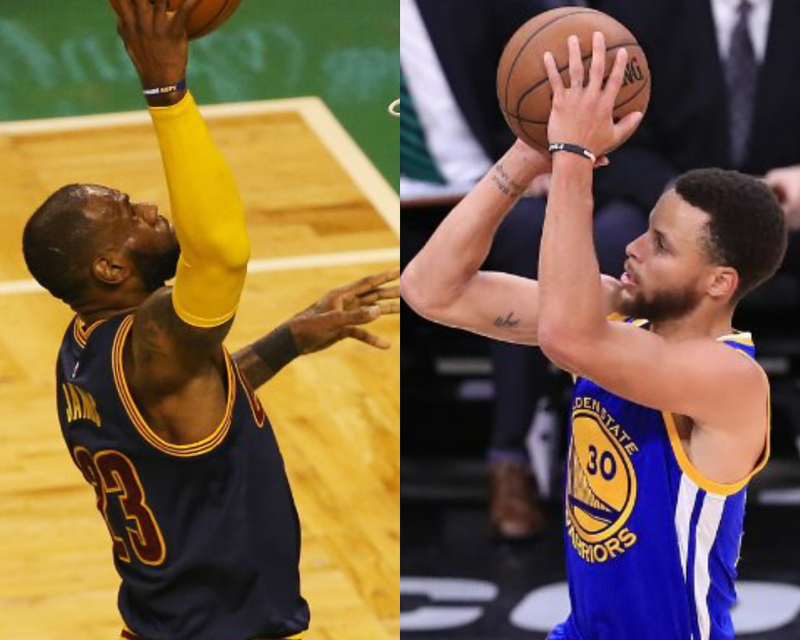 The NBA Finals 2017 will be a Cleveland Cavaliers vs Golden State Warriors matchup for the 3rd consecutive year, after the Cavs emerged as the Eastern Conference Finals 2017 Champions. Lebron James' team won earlier the Game 5 finals (135-102), to take a 4-1 series win vs the Bolton Celtics and advance to the NBA Finals for the 3rd consecutive year (7th straight finals appearance for Lebron). In that game, Lebron made 35 points and now surpassed Michael Jordan as the top scorer in the NBA Playoffs history with a total 5,987 points. The Golden State Warriors on the other hand earned a ticket to the finals for the 3rd straight year after sweeping their series vs the San Antonio Spurs in the Western Conference Finals 2017. They now hope to win back the championship, after losing to Cavs last year.